Private Shanghai Day tour around all the Shanghai City Highlights! 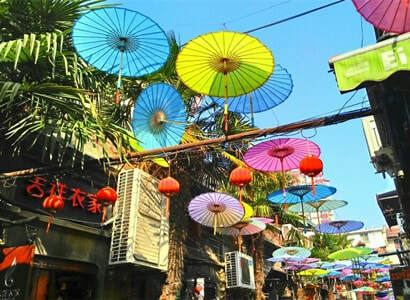 ​Join our team for this Private Shanghai Day Tour around the highlights of Shanghai City! 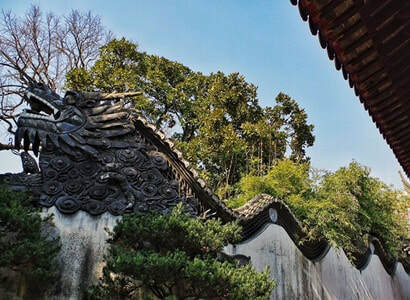 The Shanghai Highlights Day Tour is a perfect choice for visitors looking to experience everything that Shanghai offers during a fully-inclusive day tour. 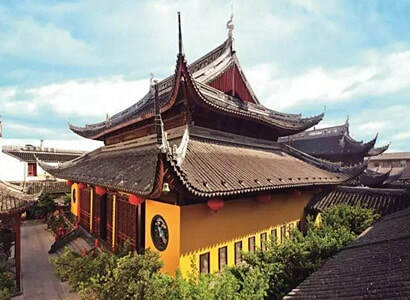 Experience old, new, colonial & 'off-the-beaten track' Shanghai over a full day tour with a private guide! Please note there is flexibility with the tour itinerary and various attractions can be replaced with other attractions based upon your preferences (please discuss with your tour guide at the start of the day so the tour route can be adjusted if preferred). 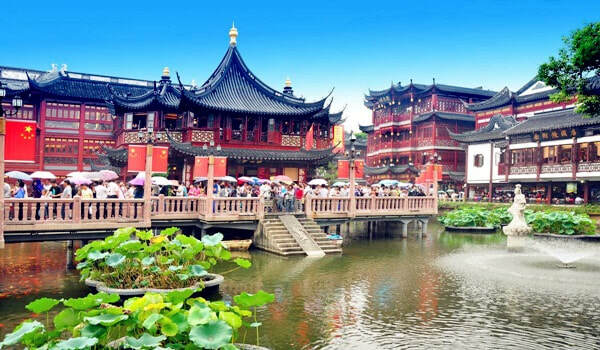 Some of the other popular attractions that our clients like visiting include temples (Taoism Temple & Confucian Temple), Propaganda Post Museum, Shanghai Urban Planning Exhibition Hall, Fuxing Park, M50 Arts, Fabric Market and more. Please note, if you'd like to find out the latest pricing for our Shanghai Highlights Day Tour, please contact us directly.